Wheke is currently learning about storytelling with Ms Y. 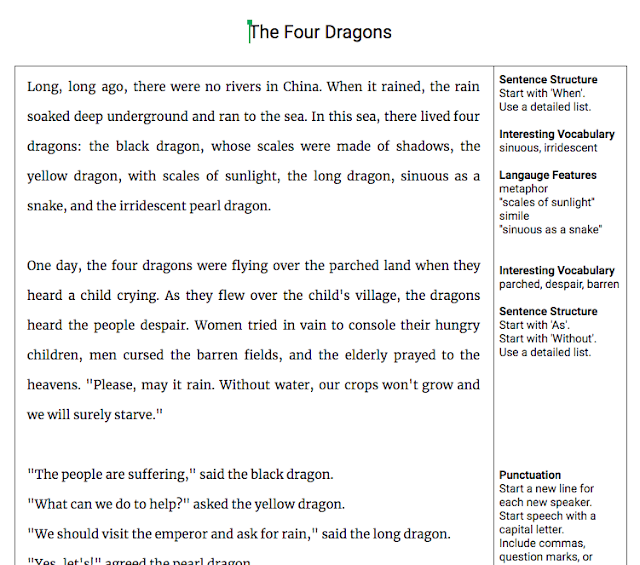 We have an exemplar story in case you get stuck. Simply click below to see the original story and the way language is used to tell the story. 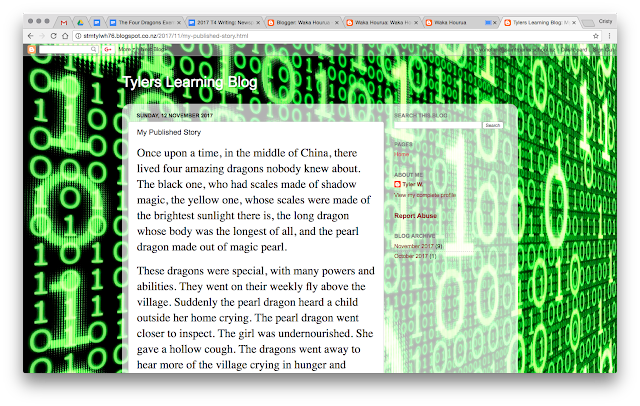 You might also like to check out Tyler's blog as an awesome example of a completed storytelling project.